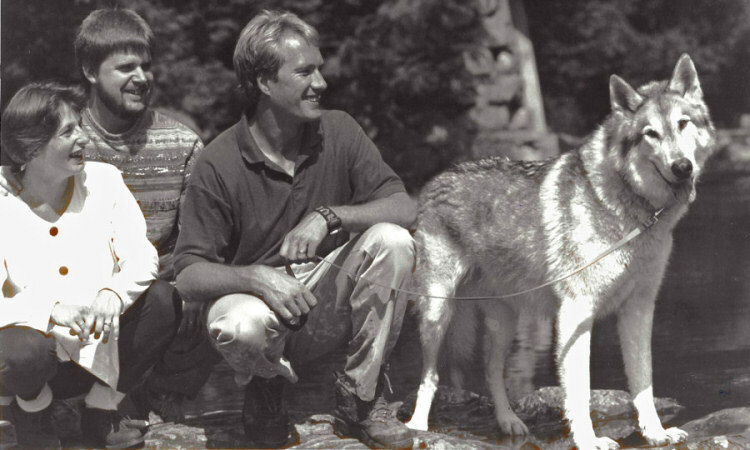 Here are the company's founders, Val, Dave, Scott and Blaze, in a photo taken a long, long time ago. We're a local family business. Val and Dave have been married since 1990 and Dave and Scott were college roommates. The other 60+ employees have worked here for an average of 12 years with couples, siblings, and parents and children in the mix, too!